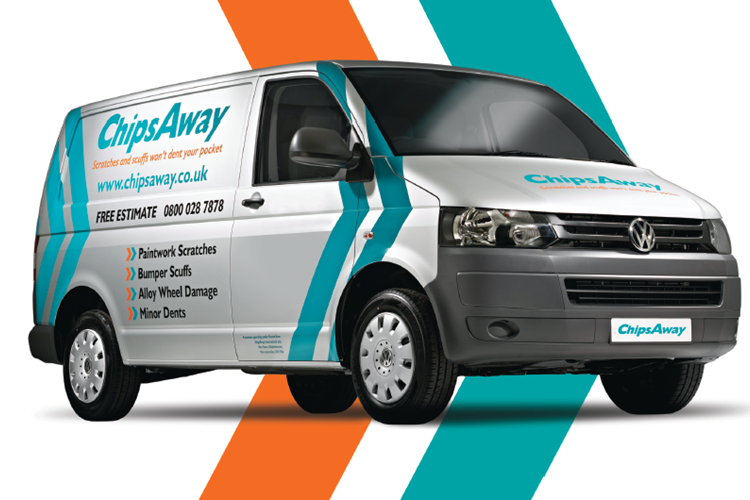 This is the first time we have used Chipsaway and we were impressed with the swift response. Lee Janisch contacted us to arrange a suitable time and a day later came to our home talked us through the repair. He was both empathic and curteous, due to the circumstances of our dent and deep scratch. His work was first class and due to ... Read more weather conditions was unable to complete but arranged for a return visit next day. The job was finalised and we were indeed very pleased. To have such a professional, polite and organised guy carryout the work, from our home was amazing! So a massive thankyou to Lee - he is an absolute asset to your company. We will recommend without reservation. Used Lee Janisch for a bumper scuff repair in Deal, Kent. Quick to reply and provide a quote and arrange an appointment . Repair looks like new in spite of the freezing temperatures . Lee Janisch was called upon to provide a quote for a couple of rust spots on my Jaguar. His quotation was very reasonable and the work was conducted to an exceptionally high standard. Lee took great pride and care in ensuring the job was done properly with customer satisfaction being top of his agenda. The end result is that I would ... Read more never know I had rust spots there plus the paint match was done to perfection. Lee is also a friendly person and down to earth. A real pleasure having him do my car. I would highly recommend Lee (Dover and Deal area) and ChipsAway to anyone. If there was more than 5 star I would give it to Lee Janisch! Excellent service at your convenience.He fixed my car over the weekend as I work all week and was difficult for me to get it done during the week.My car looks amazing now and I can’t thank him enough. Well done mate! Keep up the good work. Lee Janisch repaired my mangled alloys so they looked like new. He is a meticulous worker and has a pleasant manner. Excellent job by Lee Janisch. Got a very reasonable quote for a scratch/ scuff. He arrived promptly to carry out the repair. Very pleased with the result and happy to recommend him. Excellent service from Lee Janisch in Deal, Kent today. Thoroughly recommended. Lee did a great job. Lee Janisch, my local franchisee proved to be an extremely professional and friendly character. He arrived on time and, apart from the odd coffee (thoroughly deserved) worked tirelessly on my front bumper, which some driver decided to scrape in a supermarket car-park. When he had finished the bumper looked as good as new. I have no ... Read more hesitation in recommending him, to the extent that I took some cards from him to give to anyone who needs bodywork repairs.